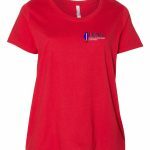 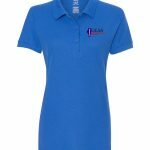 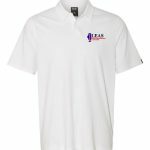 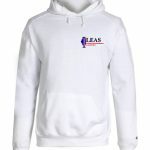 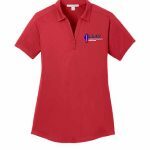 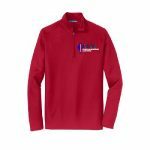 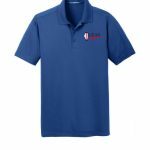 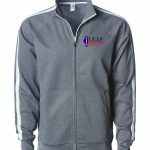 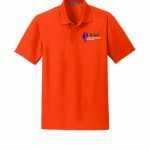 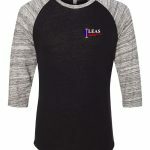 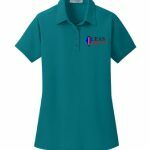 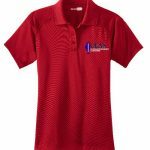 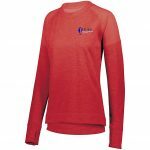 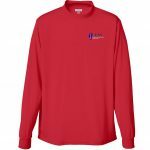 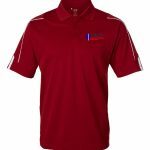 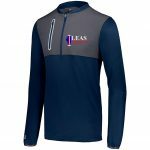 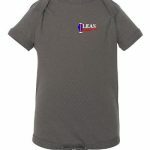 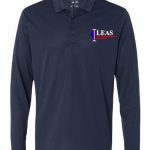 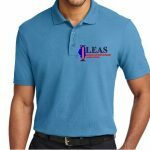 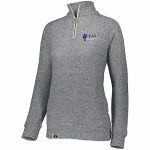 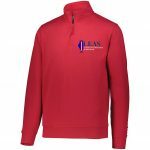 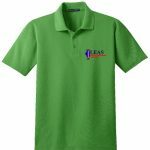 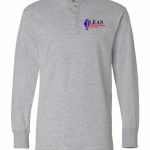 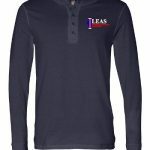 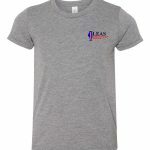 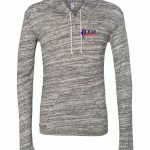 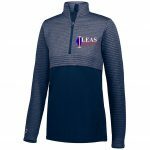 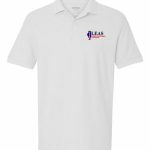 Welcome to the ILEAS Foundation Online Store! 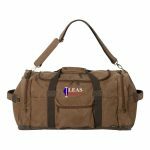 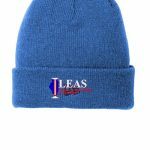 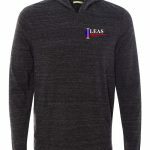 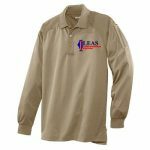 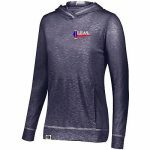 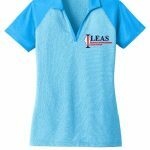 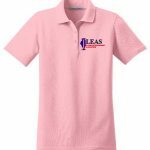 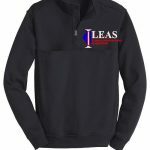 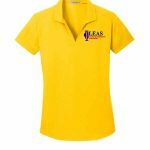 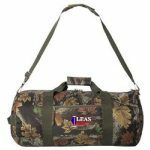 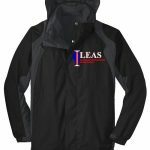 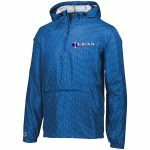 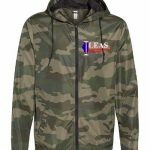 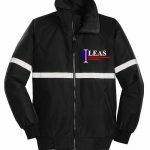 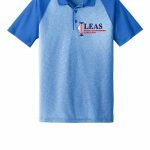 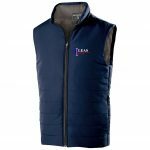 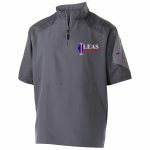 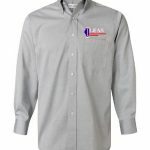 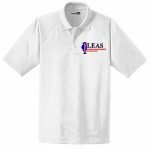 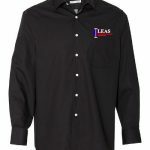 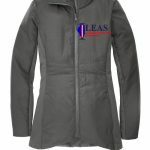 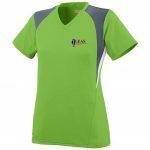 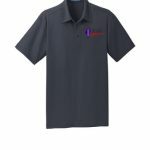 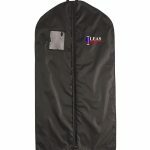 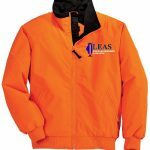 This is the only officially recognized online source for your ILEAS Gear. 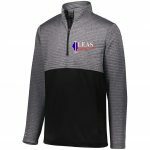 A percentage of every sale goes to the Foundation, which then reinvests it in training and equipment for Illinois law enforcement. 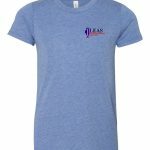 You are supporting Illinois law enforcement with each item you purchase! 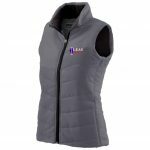 Please take note of the SPECIAL ORDERS dropdown menu above. 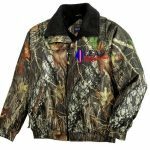 If you are looking for more of a variety of larger/tall sizes, children’s wear and accessories, select the General Catalog 2. 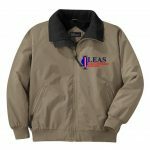 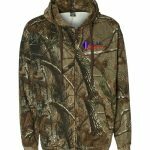 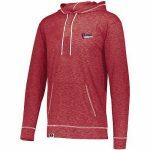 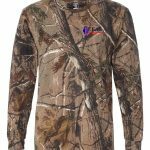 There is free shipping on orders of over $150.00. 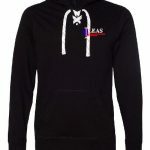 You can avoid shipping charges by selecting the “Pick Up at Store” option when you check out. 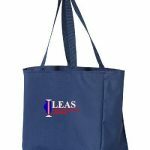 Your order will be available at the ILEAS Training Center in Urbana for you to pick up. 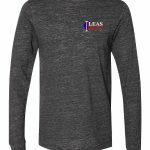 Also, when checking out, there is a “calculate shipping” in blue to the left, make sure you click on it and add your zip code for updated shipping fees. 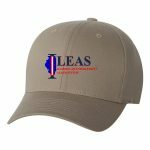 As always, thank you for your support of the ILEAS Foundation!